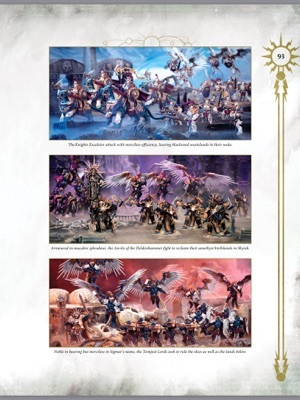 - A showcase of beautifully-painted Citadel miniatures, with an example army and comprehensive painting advice from the experts. 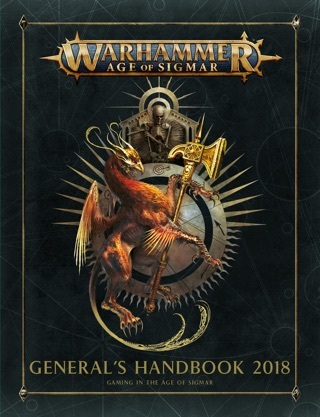 This advice covers a huge variety of examples and techniques, showing you how to achieve great weapon effects, gems, glass, fur, plumes, feathers, flesh, scales and battle damage. 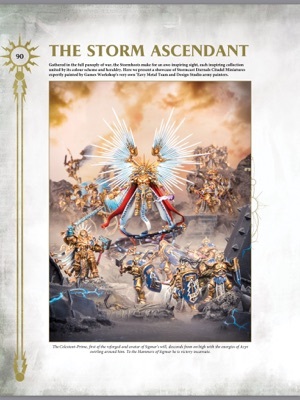 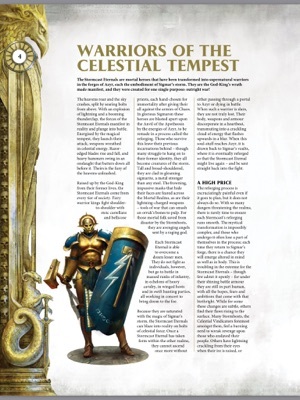 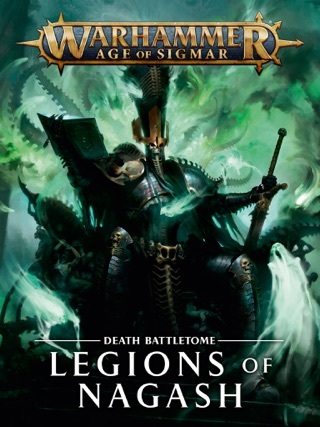 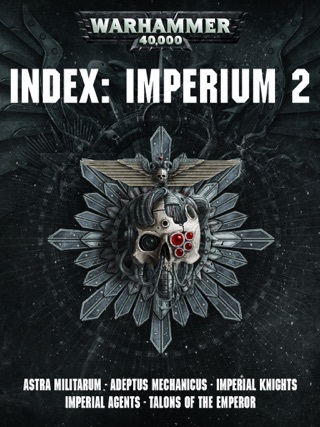 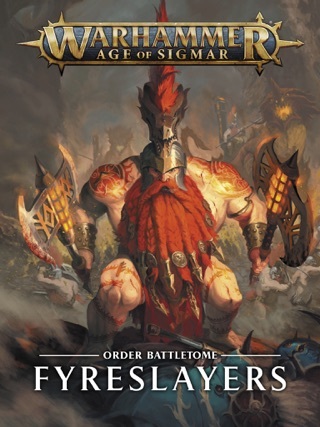 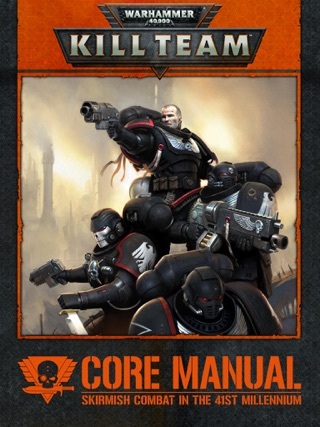 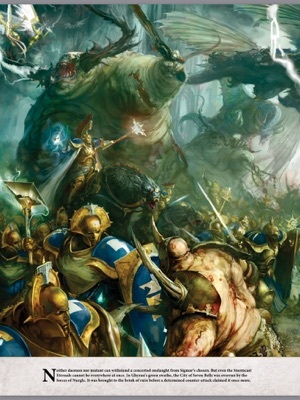 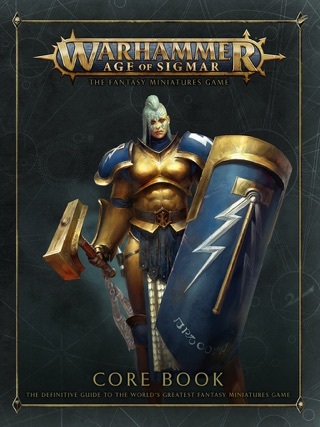 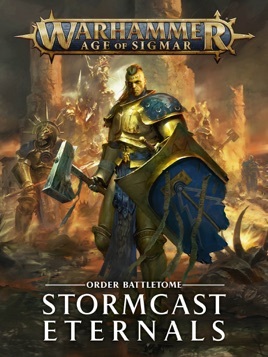 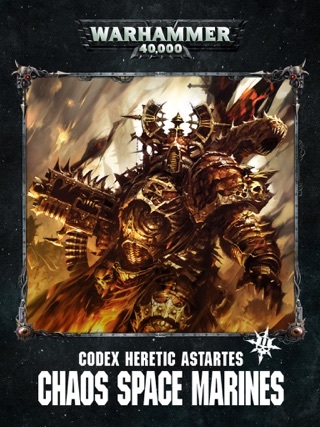 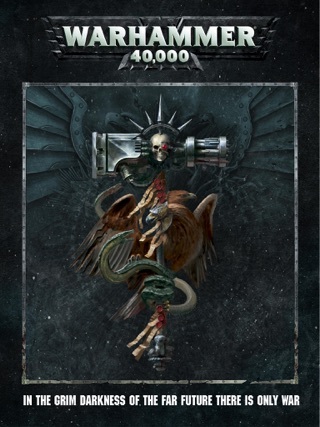 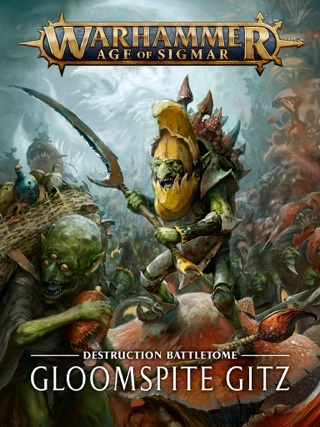 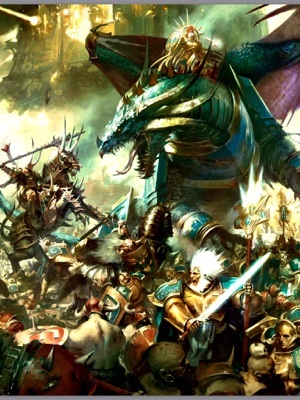 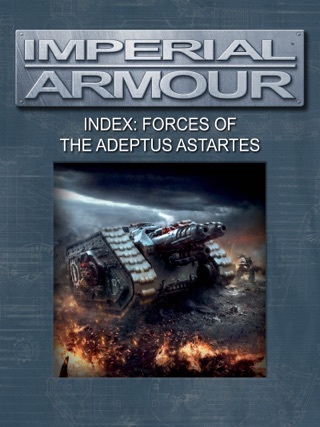 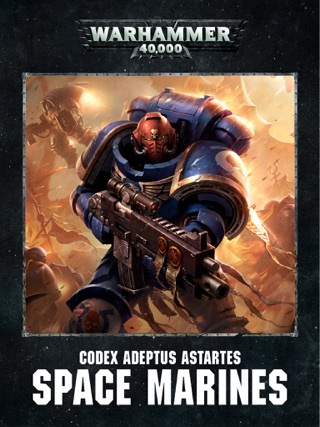 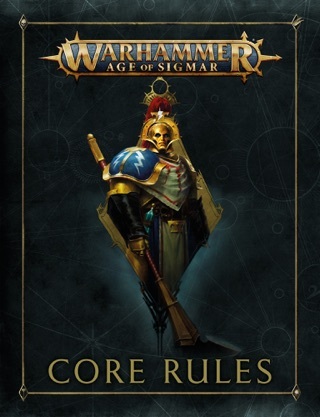 On top of this, there are step-by-step guides to the colour schemes of the following Stormhosts: Hammers of Sigmar, Hallowed Knights, Celestial Vindicators, Anvils of the Heldenhammer, Knights Excelsior, Celestial Warbringers, and Tempest Lords.